Communication & Mass Media Complete - Provides abstracts and full text for more than 200 communication journals. ERIC - A national database of education literature, including reports and journal articles. PsycINFO - A comprehensive international database of psychology, covering the academic, research, and practice literature in psychology from over 45 countries in more than 30 languages. Sociological Abstracts - Provides access to the latest international findings in theoretical and applied sociology, social science, and political science. You can find additional databases listed by subject on this page. Provide original research and analysis - these articles are based on studies or experiements, or analyze an artifact or event. Every scholarly article presents something new about the world we didn't know before. Are published in peer-reviewed journals - you won't find these floating about on the internet, they have to be published in a journal. Most times you'll find them in the library databases. Now that you know what they are, how do you read them? Watch this presentation to learn more. Reading a peer-reviewed journal article is a multi-step process. By focusing your attention on specific sections, you will be able to decide whether or not the article will be useful to you. Does the title and abstract indicate that it will help you understand your topic in detail? (it implies it will support your thesis statement or provide answers to your research question). The Literature Review summarized the research that was done prior to this article, and the Methodology section describes how the current experiment was conducted. 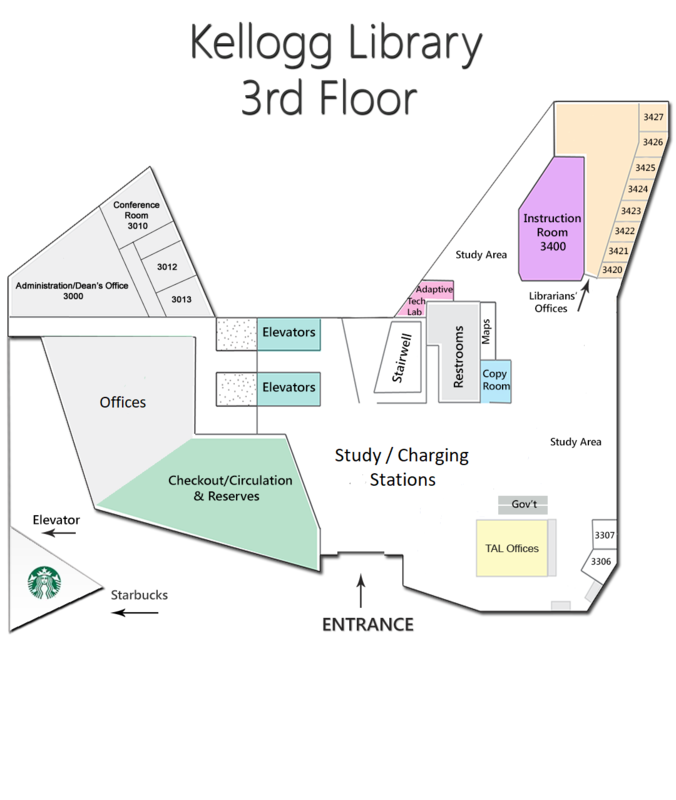 These sections will be more useful as you move through your journey as student-scholars, and into your major and research methods courses. How does this article answer your research question or support your thesis statement? If it doesn't, how can you use it otherwise? For homework, please use the following article, using the reading method we discussed in class. Stack, S., & Gundlach, J. (1992). The effect of country music on suicide. Social Forces, 71(1), 211-218. Mauk, Gary W., Taylor, Matthew J., White, Karl R., & Allen, T. Scott. (1994). Comments on Stack and Gundlach's "The effect of country music on suicide:" an "Achy Breaky Heart" may not kill you. (response to Steven Stack and James Gundlach, Social Forces, vol. 71, p. 211, 1992). Social Forces, 72(4), 1249-1255. Maguire, Edward R., & Snipes, Jeffrey B. (1994). Reassessing the link between country music and suicide. (response to Steven Stack and Jim Gundlach, Social Forces, vol. 71, p.211, 1992). Social Forces, 72(4), 1239-1243. And lastly, a response to the response. Stack, Steven, & Gundlach, James. (1995). Country music and suicide - individual, indirect, and interaction effects: A reply to Snipes and Maguire. (response to article in this issue). Social Forces, 74(1), 331-335. 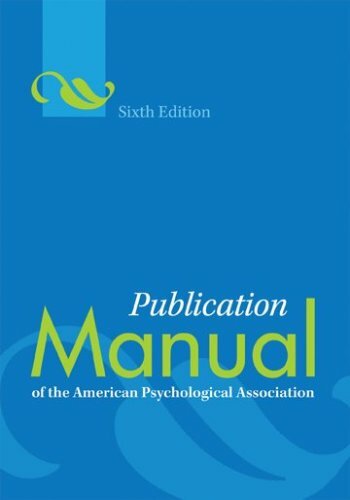 APA: Publication manual of the American Psychological Association. 6th ed. Washington, DC : American Psychological Association, 2010.